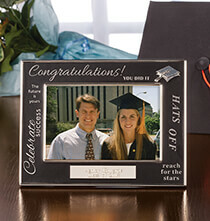 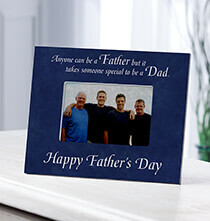 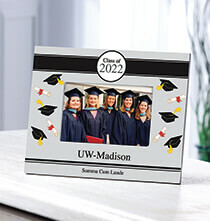 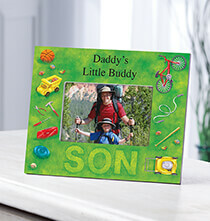 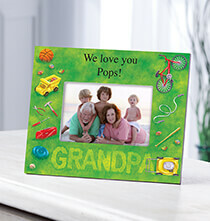 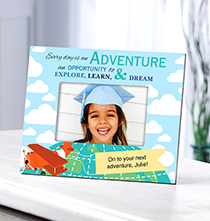 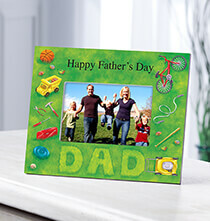 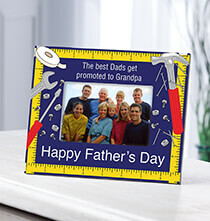 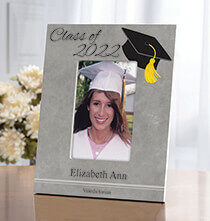 Make memories even more special with PersonalizedThings by Exposures’ wide variety of personalized frames. 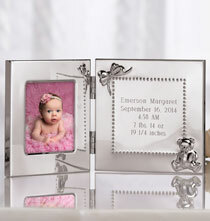 Our silverplate and glass frames add a touch of elegance to any photo, while our military frames honor soldiers and servicemen. 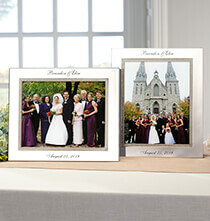 Our faux leather frames provide a unique warmth and soft feel for any décor, and come in a variety of eye-catching colors. 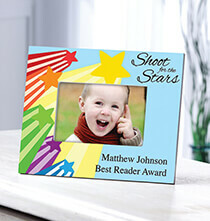 Whether as a heartfelt gift or a perfect complement to a special photo, our frames are sure to make a mark.